We are excited to announce that the Jacksonville Songwriter Residency has received a Spark Grant from the Cultural Council of Greater Jacksonville. Learn more from the Florida Times-Union and the Jacksonville Business Journal articles. 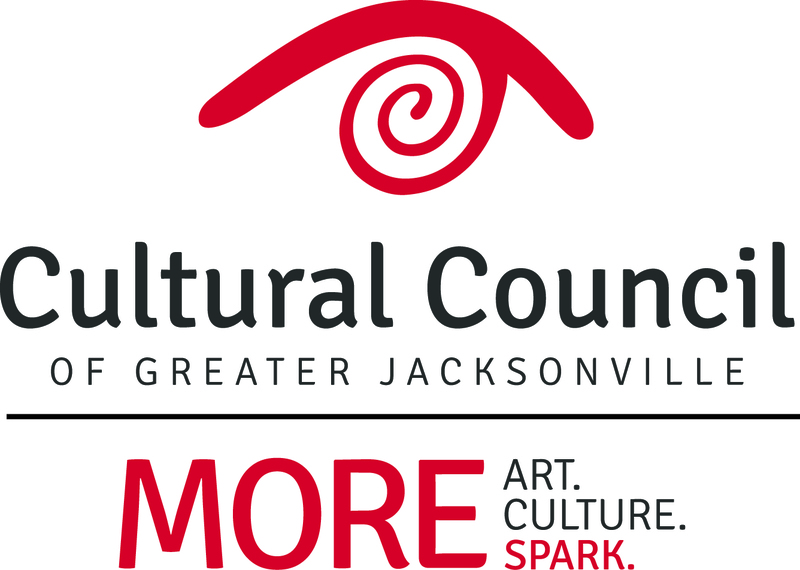 Tags: Cultural Council Jacksonville Downtown Spark Grant Songwriter Residency. Bookmark the permalink.